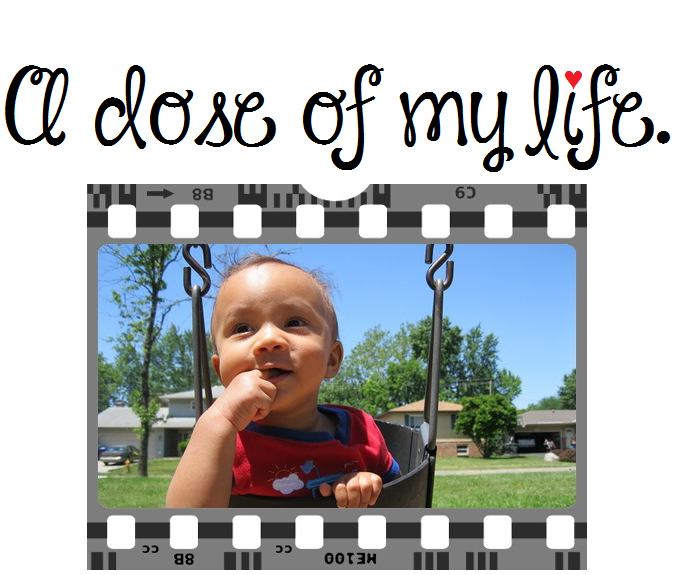 part | A dose of my life. Man is a star on the stage of the universe. Today’s Affirmation: I am part of the Universal design. A true apology has three parts: 1. I am sorry. 2. It is my fault. 3. What can I do to make it right? Most of us miss the third part! Just think about it… Today’s Affirmation: I forgive those who have harmed me in my past and peacefully detach from them.